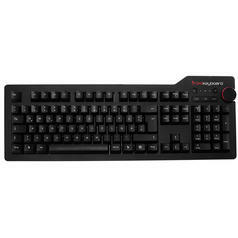 This high-quality keyboard has no inscriptions on its keys and is available with blue Cherry MX switches. 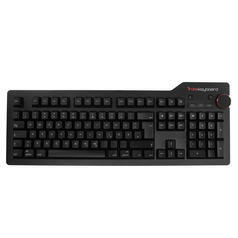 Suitable for gamers and typists alike. If you spend a lot of time in front of your computer, then you'll know all about the importance of a good work or gaming atmosphere. Both require a very good keyboard. 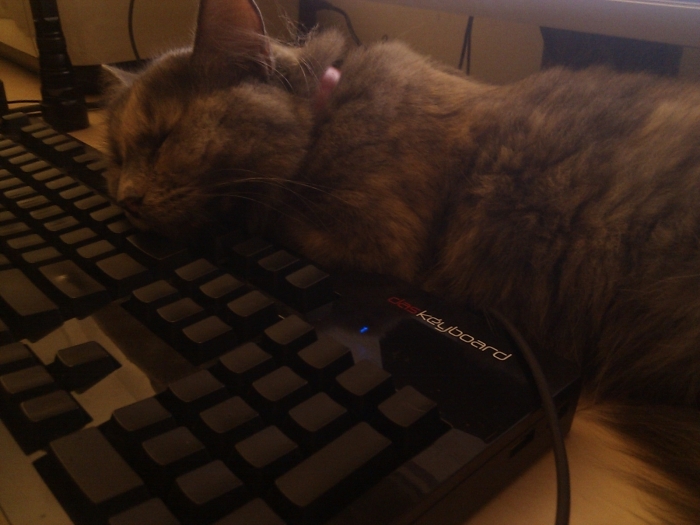 There are none better than the Das Keyboard, designed for discerning users who, of course, need both functionality and reliability but also need good comfort for long use. 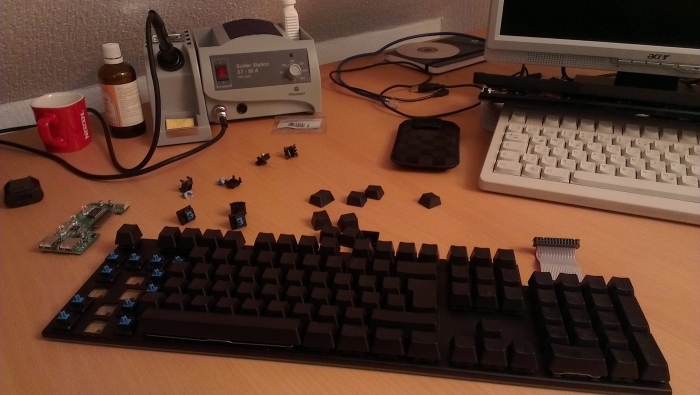 Clicky with Cherry MX blue switches: tactile switch points, loud clicks. This version is a dream come true for writing maniacs; gamers might need to get used to this kind of switch, but will end up loving it too! 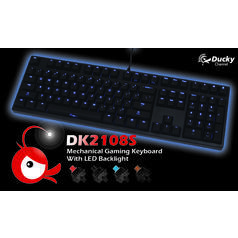 Your new Das Keyboard boasts high-quality mechanical keys supported by gold contacts, giving a great feel for fast and fatigue-proof typing, and an amazing gaming experience. 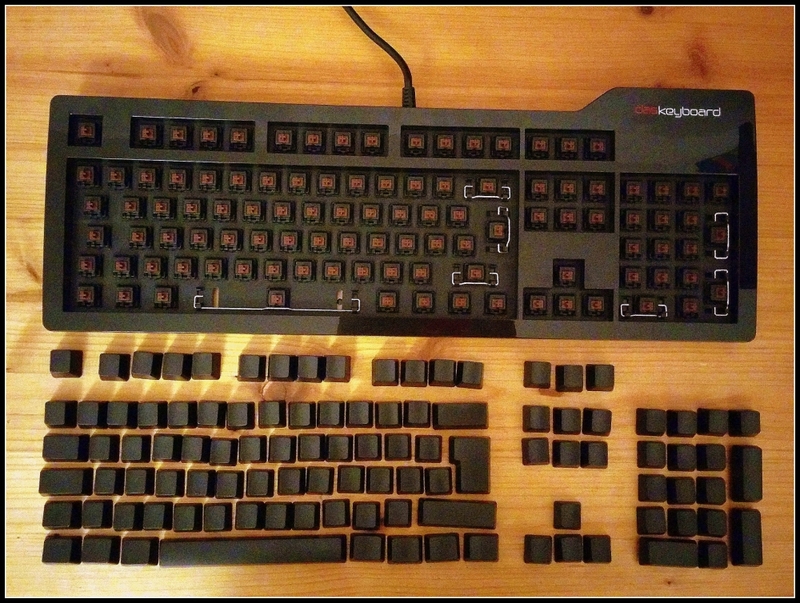 Das Keyboard Model S Ultimate has 100% blank keys. 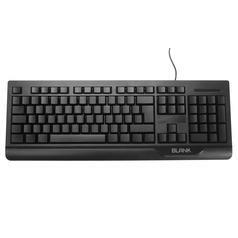 As there are no key inscriptions to look at when typing, your brain will adapt and memorize the key positions. Result: you will actually find yourself typing both faster and with more accuracy. As an added bonus, this is the perfect gadget to really get your colleagues to stop and try to work out what you've got going on! 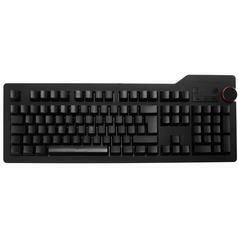 The Das Keyboard S Professional model allows up to 6 keys to be pressed simultaneously when used on a USB port (on the PS/2, even more keys can be pressed at once), which can be particularly advantageous for gaming. 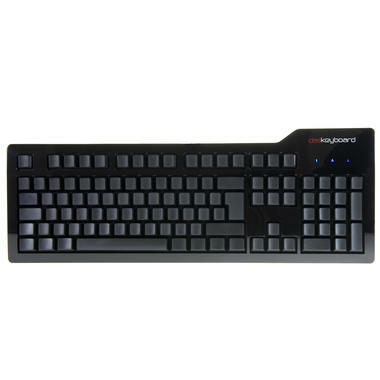 For example, press the 'shift' key and the 'w' key to sprint while pressing the 'r' key to reload your weapon all the, while using the numpad to control your virtual teams and pressing 'm' to use the map. Yes, you may want to think about growing another arm! 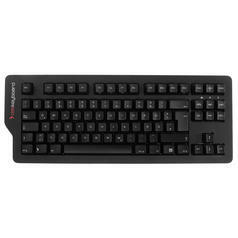 N-Key rollover is great for fast typists and gamers alike. 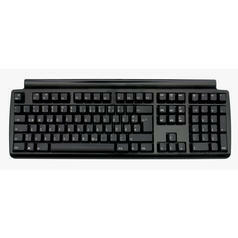 Two USB ports are available on the right-hand side of the keyboard  perfect to load your phone or any other devices. You can choose between versions for the EU and US version. 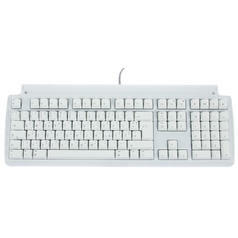 Das Keyboard is connected to your computer using USB or PS/2 and comes with a 2-metre long cable. 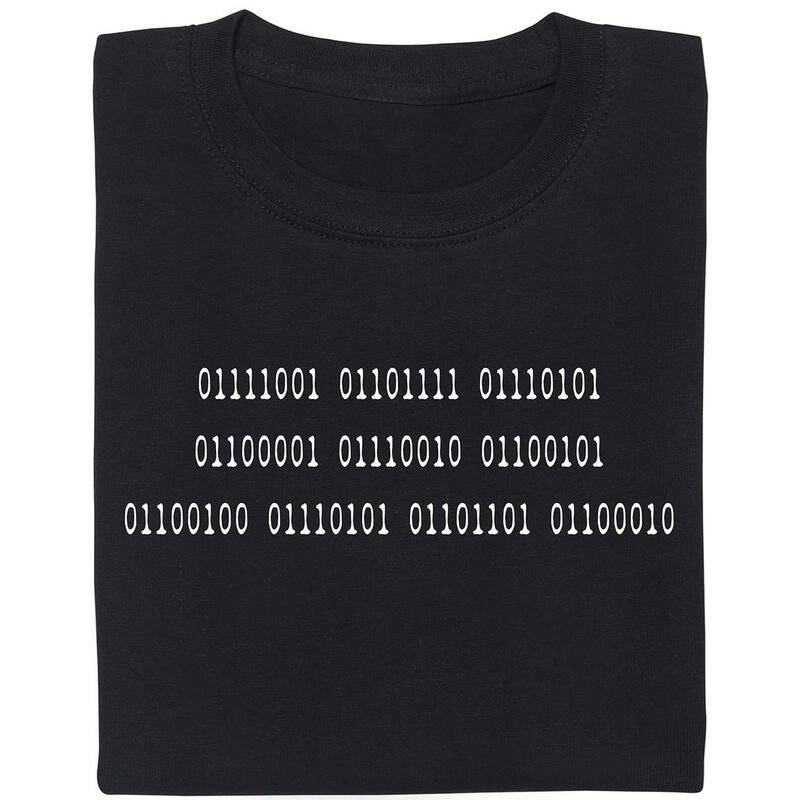 It is coloured in glossy black and works with all newer operating systems (like Windows, Linux and Mac OS X). 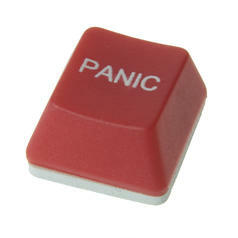 All versions come with two Windows keys.